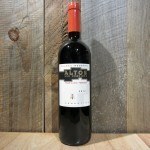 Shows great intensity, with aromas and flavors of orange peel, grapefruit, clove and dried apricot. 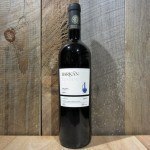 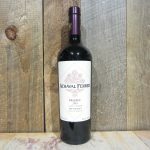 This is vibrant and tangy, offering a long aftertaste that introduces smoke and mineral elements. 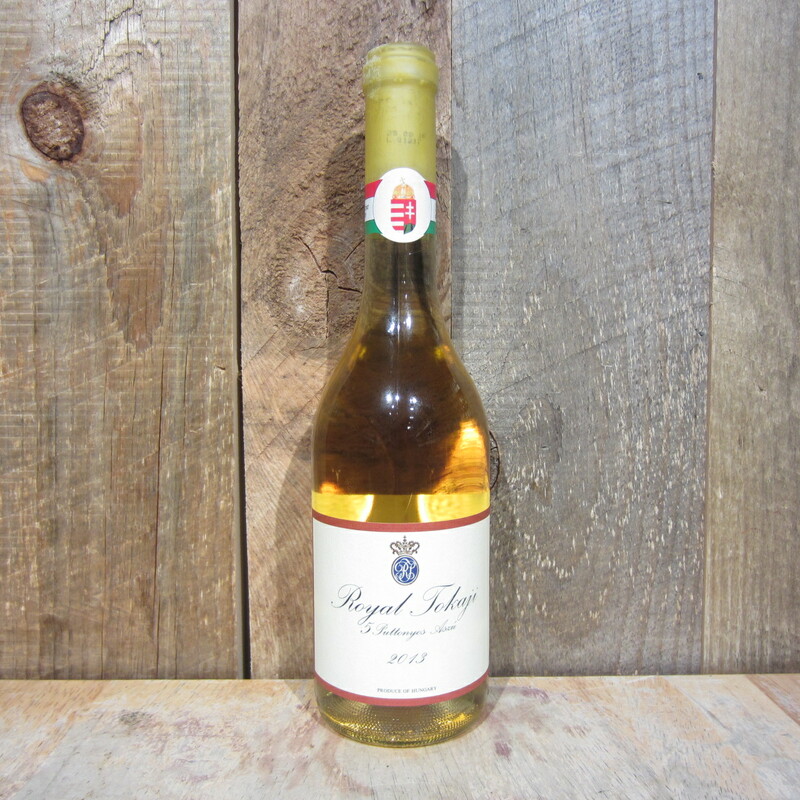 Be the first to review “ROYAL TOKAJI 5 PUTTONYOS RED LABEL 2013 500ML” Click here to cancel reply.